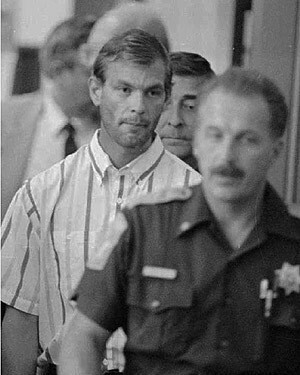 Jeffery Dahmer. . Wallpaper and background images in the Serial Killers club tagged: jeffrey dahmer serial killer. Check out exclusive images, drawings, and letters from the upcoming film Dear Mr. Gacy with Jason Moss's correspondence with Charles Manson, Jeffrey Dahmer, Ramirez, and John Gacy. link become a fan for more exclusive updates about the film to be released in Spring 2010 at: link - become a fan! Posting images in these galleries as well! Share with your friends & get excited for this upcoming eerie thriller.